Amazon Echo has its own set of smart home skills located within the Alexa app. Smart home control is what the internet of things is all about, but only a few products do the job well. 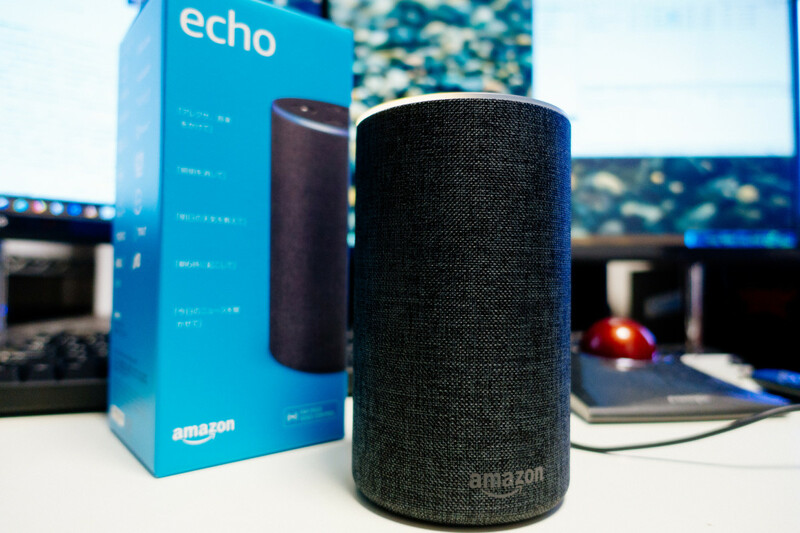 Below are the 11 best smart home skills available for your Amazon Echo and other Alexa devices. These top eleven skills are a must-have for anyone interested in smart home technology. Also if you're really looking for an easy way to set up your smart home products, then try the $150 Echo Plus. The Plus is an Echo with an integrated ZigBee smart home hub that eliminates the need for separate smart hubs (among various brands) to control lights, thermostats, and more. The Logitech Harmony remote companionship with Alexa is the first step towards a complete voice control entertainment center, but there are a lot of difficulties. People have complained that the setup process was quite difficult and that some of the features don't always work. Several consumers have stated that there were day to day functionality issues where it worked one day but failed the next. A lot of these problems seem to stem from Logitech's software, which is unfortunate since the Logitech Harmony Elite, Companion, and Harmony Hubs cost a lot of money. Despite these problems, this is still the best option to voice control your home entertainment system (when it works) however; a new Alexa device deemed the Fire TV Cube could upend Logitech in the near future. SmartThings was in my top 20 best skills and is king of the smart home skill set. The integration with Echo devices is seamless and is the best way to control lights inside or outside your home. 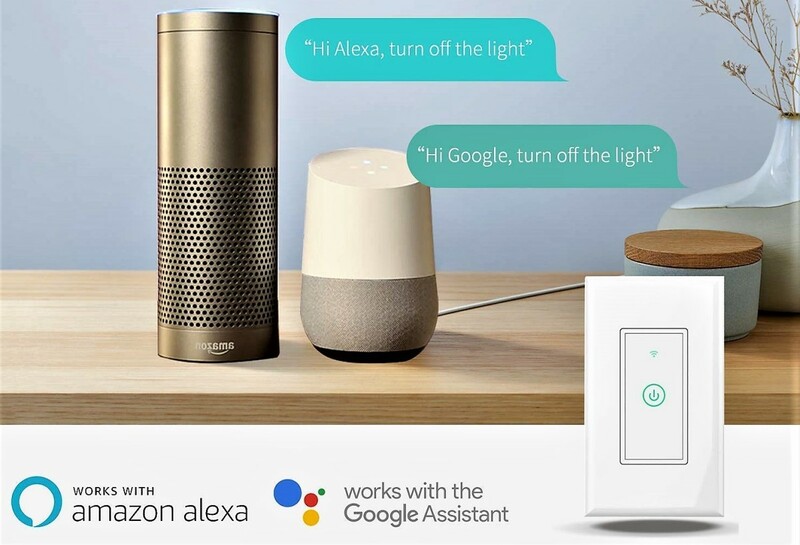 Samsung Connect helps you connect with various outlets, dimmers, switches, door locks, and thermostats for complete smart home control including the ability to change the color of lights. You'll need to get the 2nd generation hub first before purchasing compatible devices, so it won't be cheap. Some customers have reported that there were technical issues connecting and controlling various devices particularly if it's not a SmartThings switch/dimmer, so don't buy too many Samsung products at once until you test them out. However if you're ready to jump on-board home automation, then this is the product to start with. The Wink hub is a great, slightly cheaper alternative to SmartThings that may not control as many products but is just as effective. You can perform Wink shortcuts to voice-control several lighting products and even unlock compatible smart locks with a PIN. Initial set up is simple but gets more challenging with additional devices. 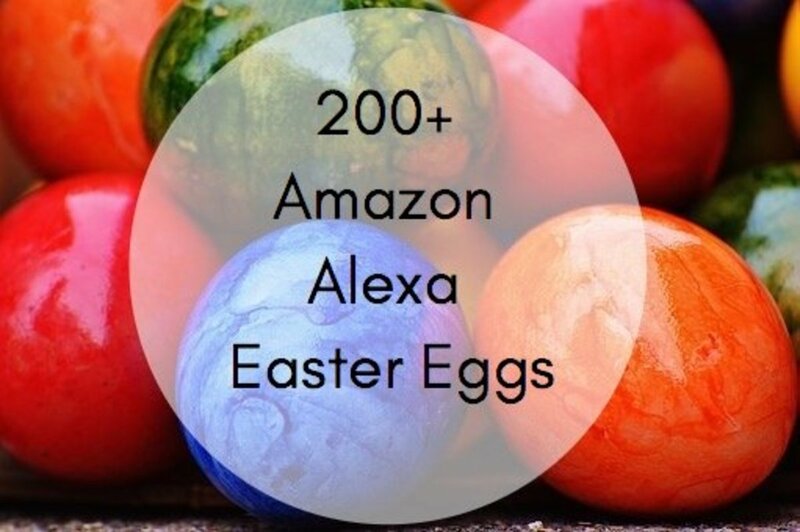 Make sure the names you give your devices sound different otherwise you'll confuse Alexa. Also there may be connectivity issues and slow response times if you have a lot of devices or live in a large home. Strong, widespread WiFi connectivity is important, so use range extenders or mesh networks if possible. Having the ability to change the temperature of the most popular smart thermostat via voice is amazing. You no longer have to get out of bed and fumble with your home's temperature settings. Unfortunately there's also things that are lacking including Alexa's inability to control home/away modes. Even more frustrating is that you have to remember to say the name of the thermostat/room you want to control otherwise it won't function correctly. Exact phrasing is also important when giving commands. Other linking glitches, inability of Alexa to locate devices, and uneven functionality make this skill a work in progress. When it works it's amazing, but similar smart thermostats from ecobee or Honeywell may operate better for certain customers. 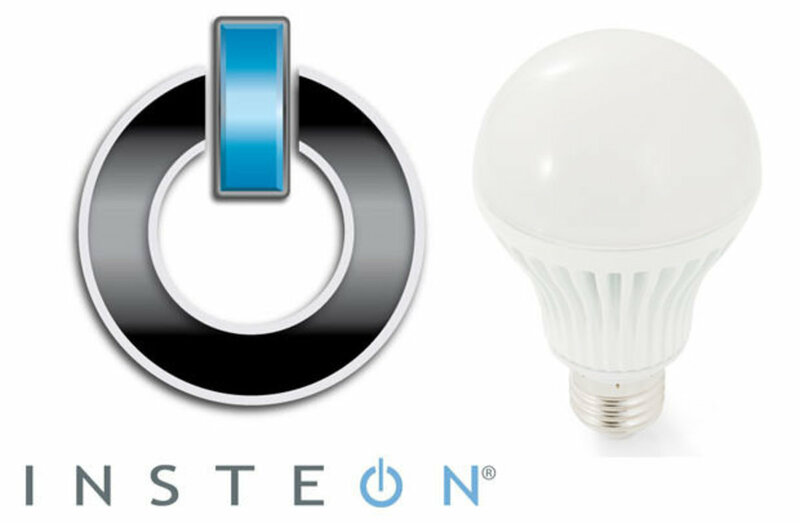 Insteon is another alternative to both Wink and SmartThings, but it's not as well known. Not being a popular brand in the smart home ecosystem makes this product line a bit of a wildcard. 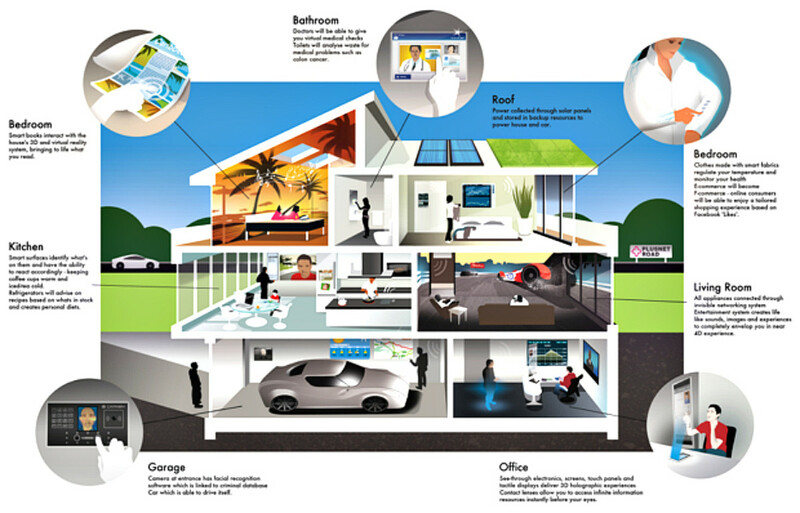 However the Starter Kit gives you everything you need particularly if you're new to home automation. The kit includes an Insteon hub and two dimmer modules, which can turn on/off appliances and dim your lights. With the hub you could also add-on other Insteon products including light bulbs, ceiling fans, pool pumps, and other thermostats (Nest). Overall this smart brand gives you a lot for the price and is great for newbies. The best part about using TP-Link Kasa is that you don't need a hub and it'll cost you less than buying an entire starter kit. The smart plugs are easy to set up and you can control lamps and other small appliances. The low price and small size of the mini plugs make them a must-have for any smart home, and the Kasa Cam provides full streaming capabilities if you own an Echo Show or a Fire TV. Some cons such as connectivity issues and having to remember exact names for each product can get annoying, but that shouldn't stop you if you're in need of affordable smart home gadgets. With such a low point of entry and bonus features, it's no wonder why so many tech enthusiasts have hopped on board with TP-Link Kasa. This is arguably one of the best light dimming products we have and the kit comes with its own remote control, which is good for nights when using your voice may not be best. The biggest complaint besides the cost is that the dimmers can be difficult to set up depending on the home, however; it's a sophisticated smart product that is extremely effective with lighting controls. If you have the cash, then I'd recommend getting the full Caseta Wireless kit because it completely outdoes devices from companies like Philips Hue. 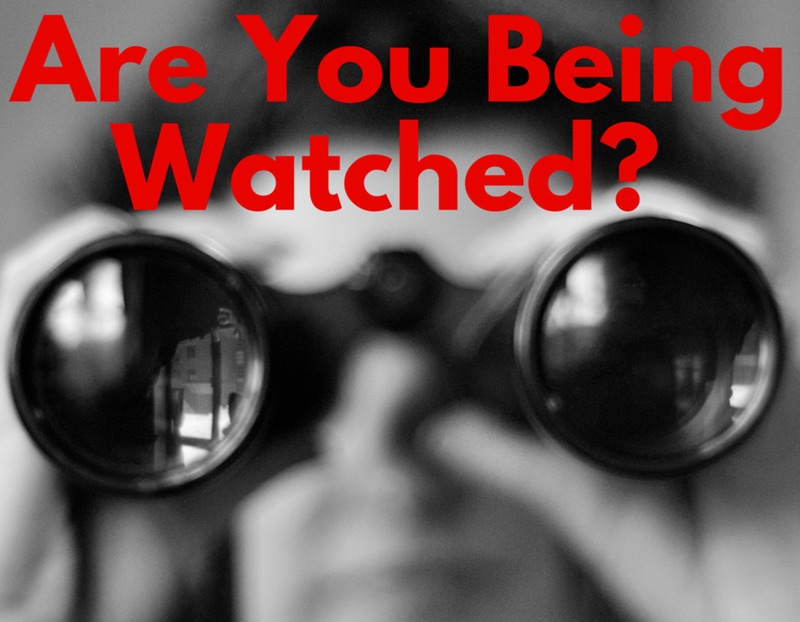 Vivint is a third party skill but it works as well as premiere smart home skills. Vivint is a complete smart ecosystem that includes lighting, thermostat, and security, which means it's time consuming and costly. 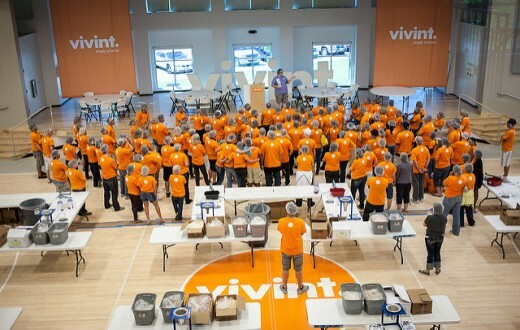 Vivint is not for beginners; you need to have a full grasp of smart home technology. Once everything is installed and it works, then the experiences have been fantastic as stated in reviews. 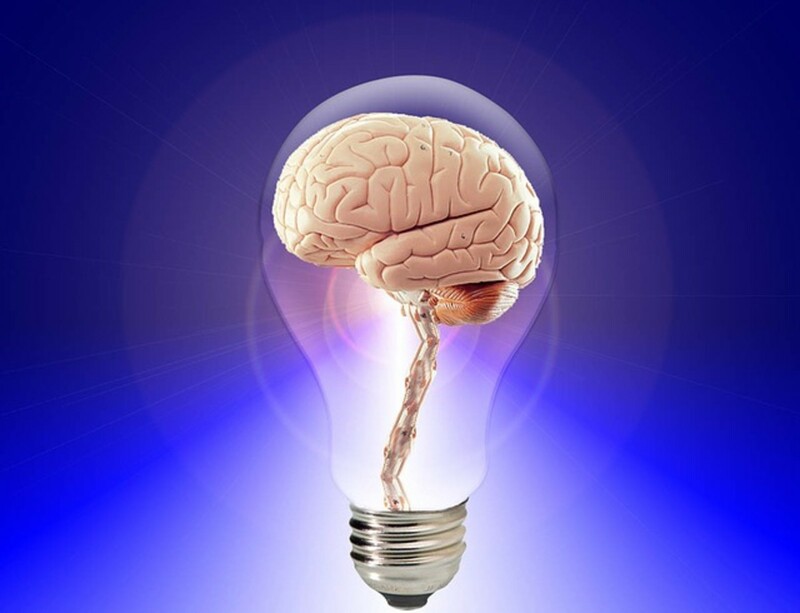 On the other hand when things don't work, then it can be incredibly frustrating so tread lightly. You won't get all the colors included but at least you'll get the standard rainbow set. The LIFX bulbs are very powerful and provide impressive shades of light, so they're costly. You'll easily spend over a 100 dollars on a few LIFX smart LED color bulbs, but at least you won't need to buy a separate hub to control them. Hopefully the price will come down over time because these light bulbs are some of the most powerful I've seen. You can finally control your ceiling fans via voice including fan speed without the need for smart switches, plugs, or outlets. The setup is easy and the Haiku Home product line is sleek and beautiful for any home. The Haiku fans are expensive though, so if you're not willing to spend a lot of cash, then I'd stick with smart plugs and outlets for standard fans. 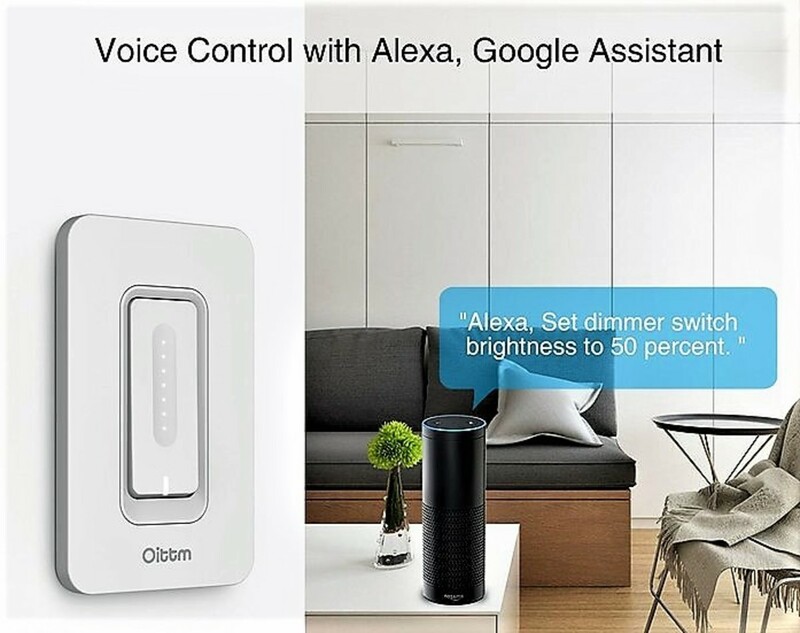 You may also encounter other problems like linking/control errors, setup complications, and inefficient Alexa controls, so do keep that in mind before you purchase these very expensive products. Nexia allows for mass smart integration with a variety of products that's easy to setup and connect. As with many smart devices, the individual products may be expensive and you do need a separate bridge for them to work. Some issues include lack of control over thermostats settings such as getting current temperature readings. There are also missing features for smart locks such as the inability to unlock, however; this is due to security reasons. Regardless, smart ecosystems like Nexia are another sign that we're living in the future, and the smart home market is exploding as we speak. Which Smart Brand Would You Buy? WeMo, Philips Hue, and SmartThings are some of the most well known brands in smart home tech today and most people I've come across who use them have had a positive experience. Insteon is great too though but I understand your concerns with other products. The reactions have been mixed on many of these devices but keep in mind that smart home gadgets are still in their infancy. It'll be another few years before they become much more reliable/useful. From all of these, I can only recognize Insteon and Lutron as reliable, mature systems. I've heard of most others, but they're in their infancy and somehow gimmicky still. Insteon uses wired as well as wireless communications for added reliability. It should be number one in this list. 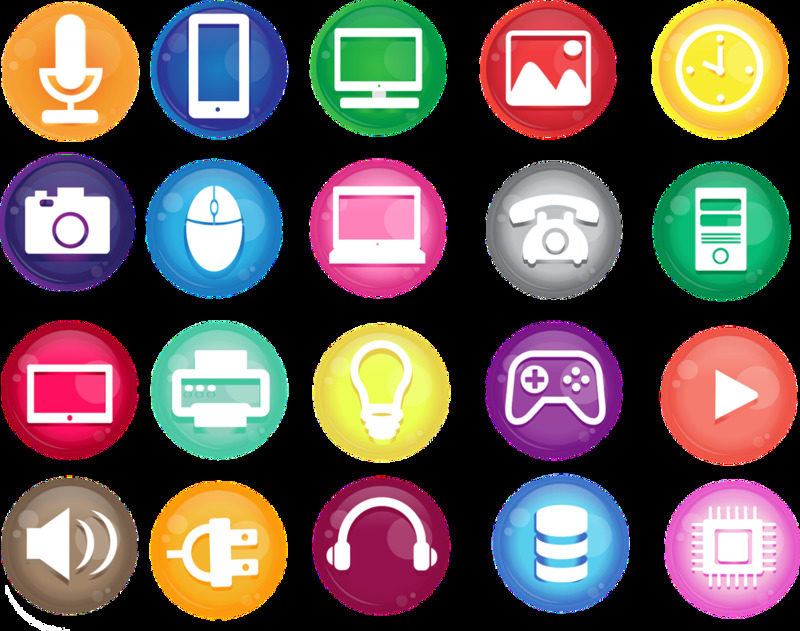 The others either user Wi-Fi, Zigbee, Z-Wave and even Bluetooth for communication, these technologies are severely limited and can be easily compromised. Insteon devices can be used without the Insteon Hub, like the Indigo Pro controller adding other technologies to the mix if desired. No offense but this list seems ill-advised. Thank you I'm happy to inform.